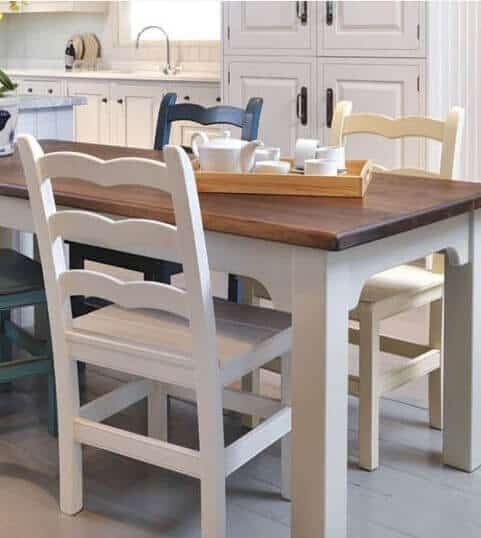 Each of our hand – crafted furniture pieces are individually created to compliment your new or existing space. 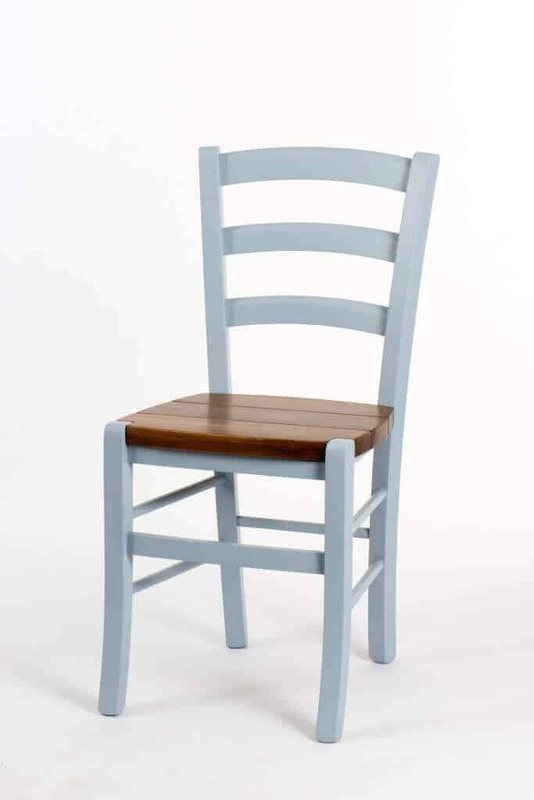 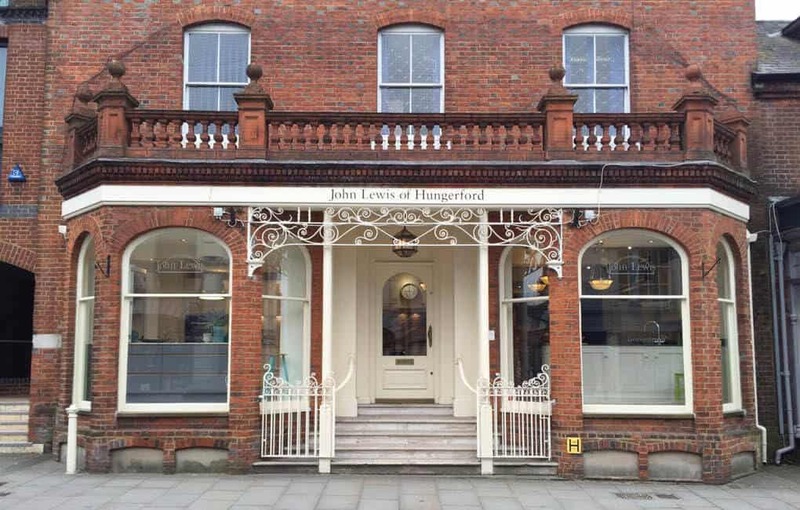 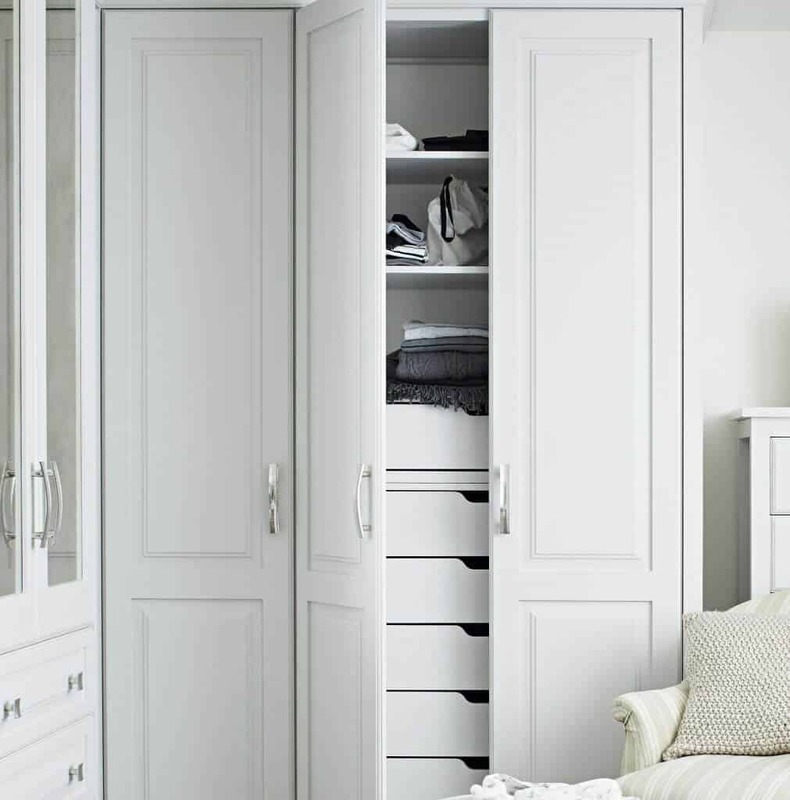 Our classically designed and built free-standing pieces complement both traditional and contemporary interiors and are available in any of our satin eggshell colours. 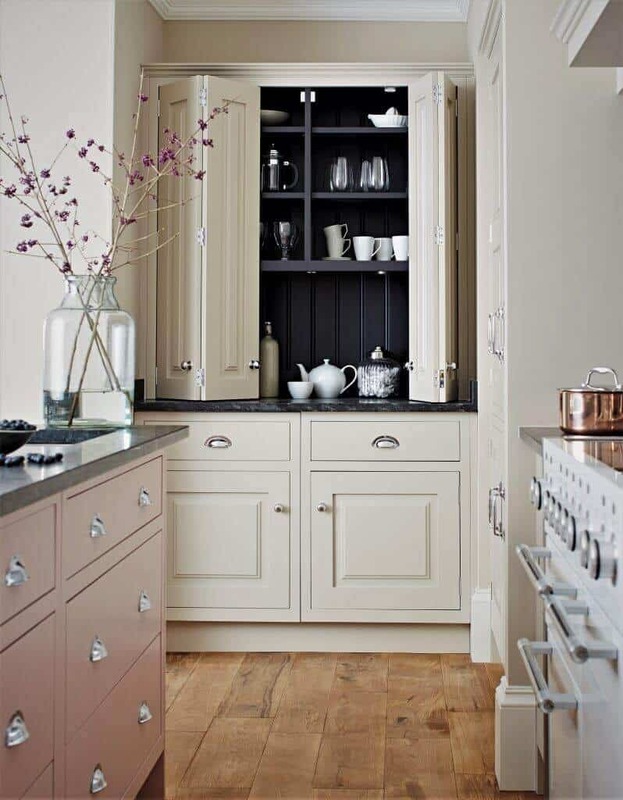 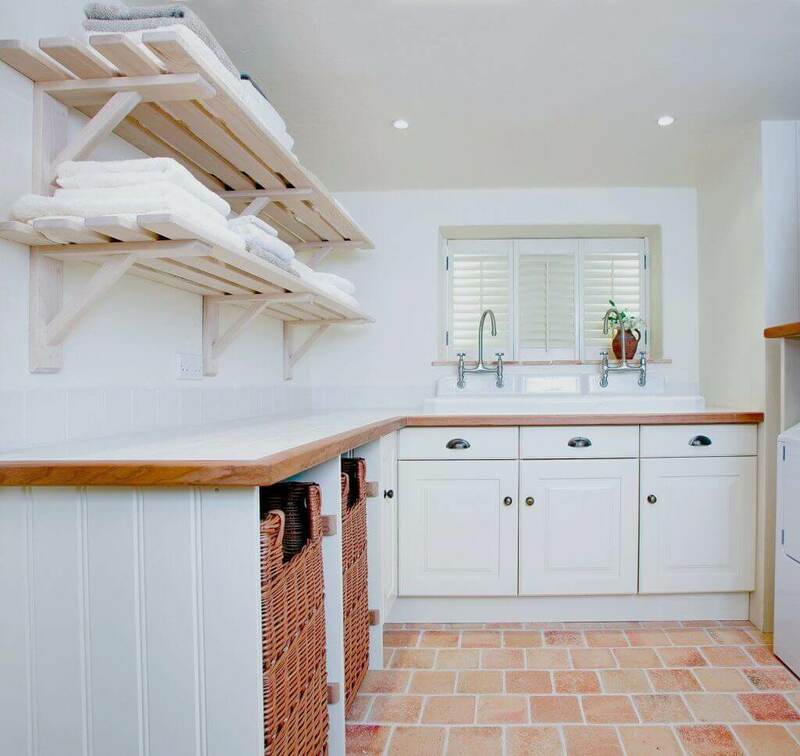 They are the ideal way of creating a less built-in look and adding a new colour to a scheme. 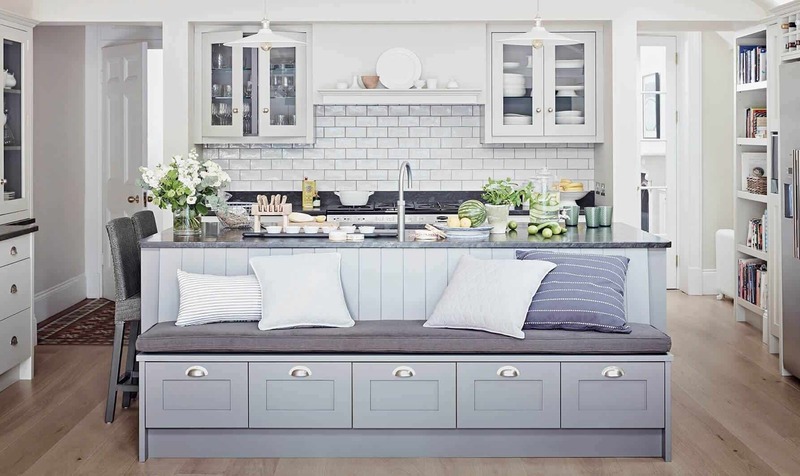 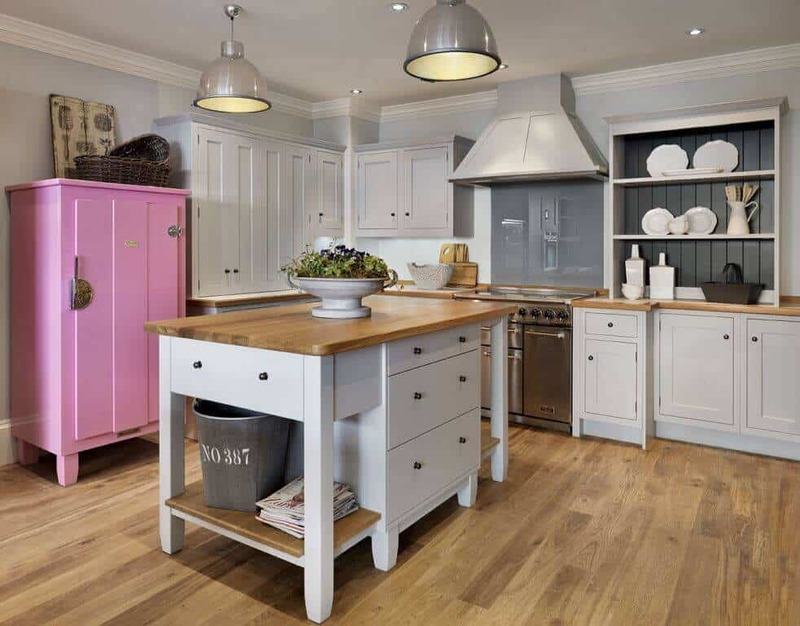 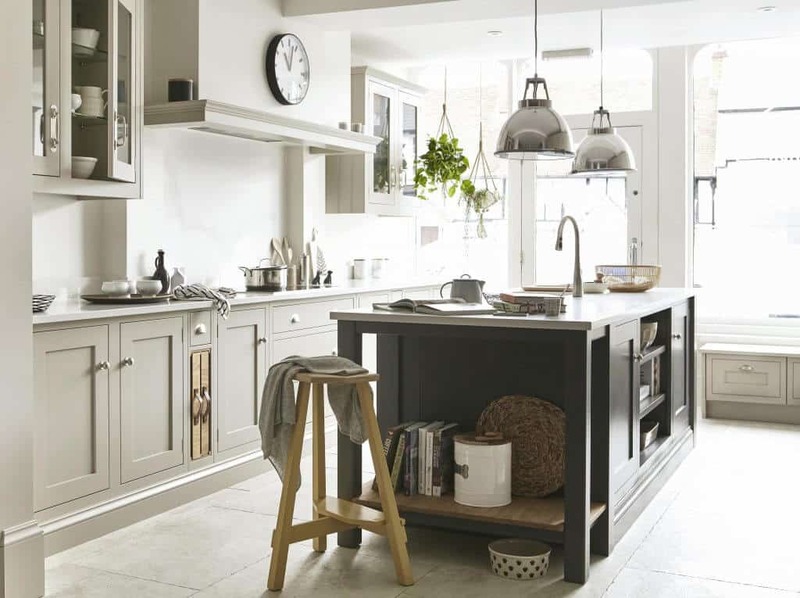 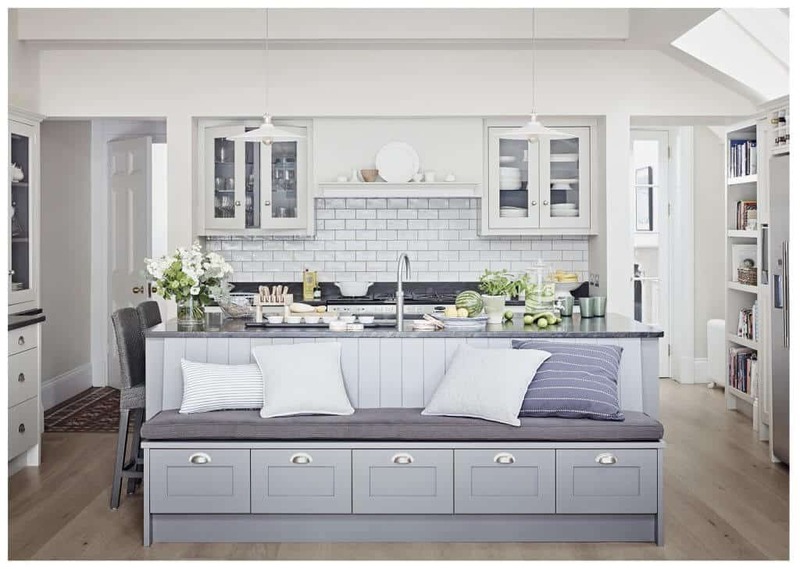 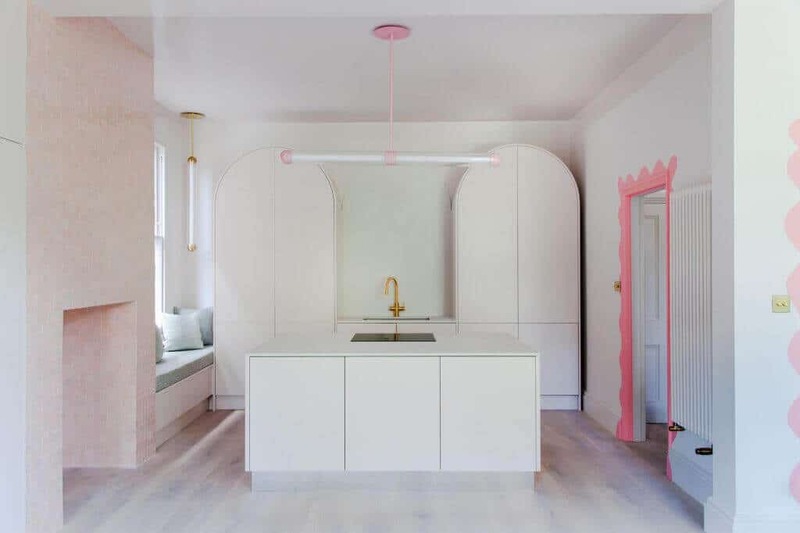 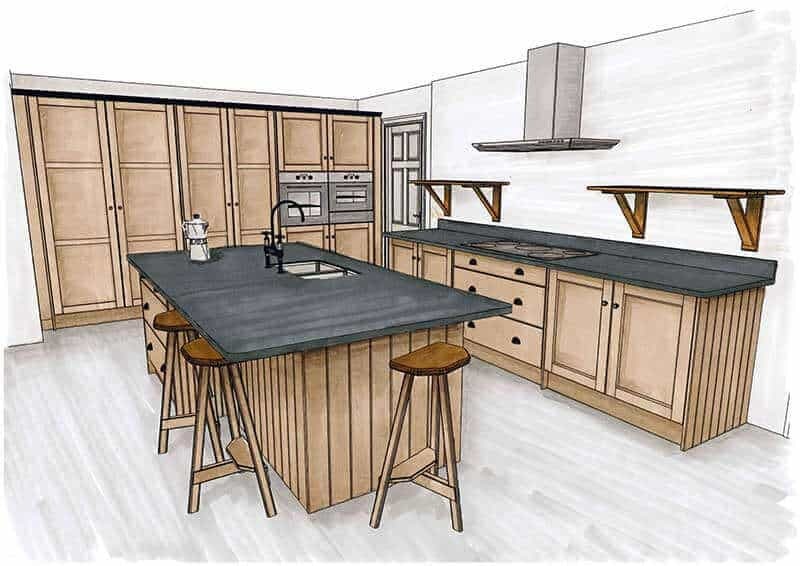 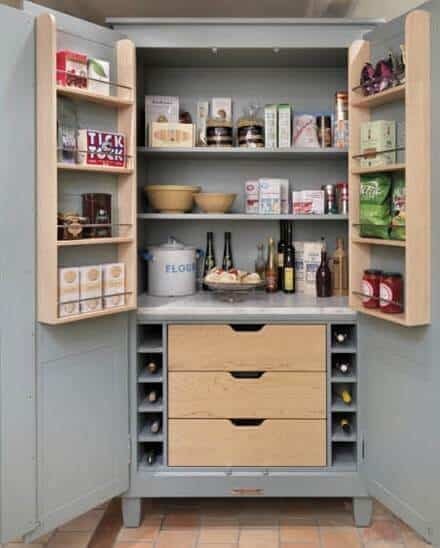 You might want to create a focal point such as a free-standing breakfast bar using an island or just add clever worktables & handmade kitchen islands to provide more practical areas for cooking and preparation. 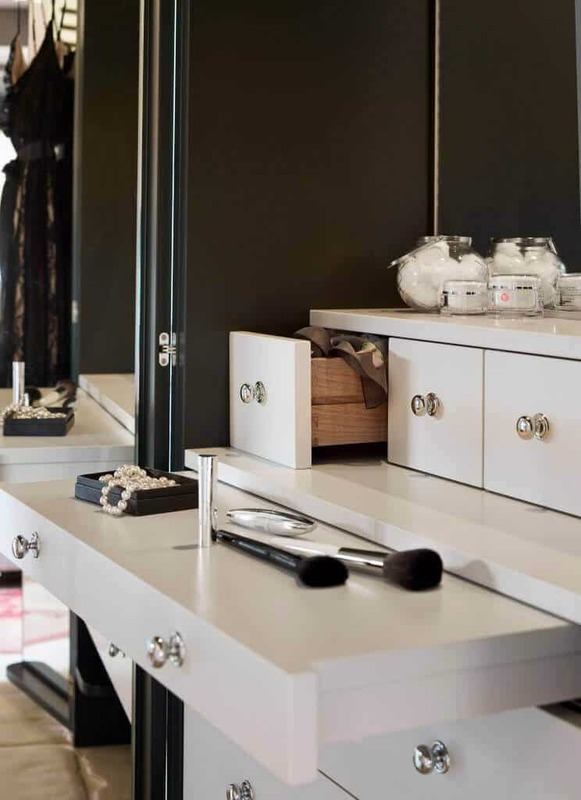 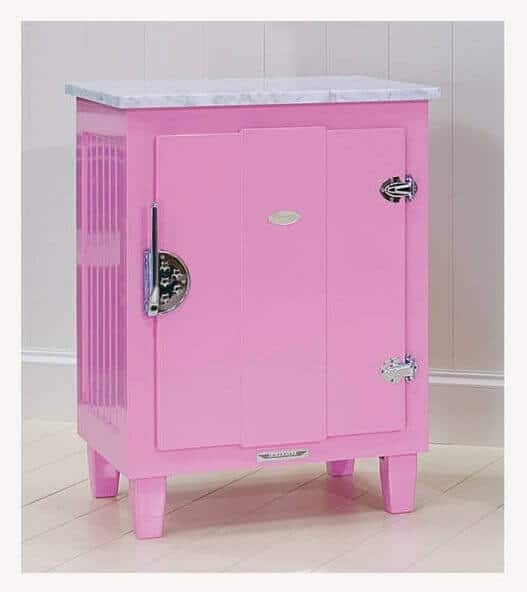 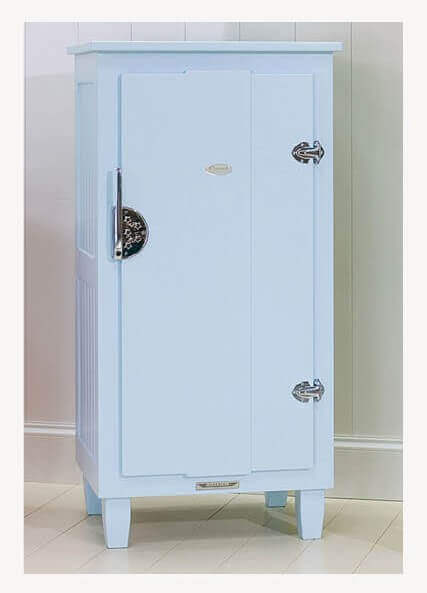 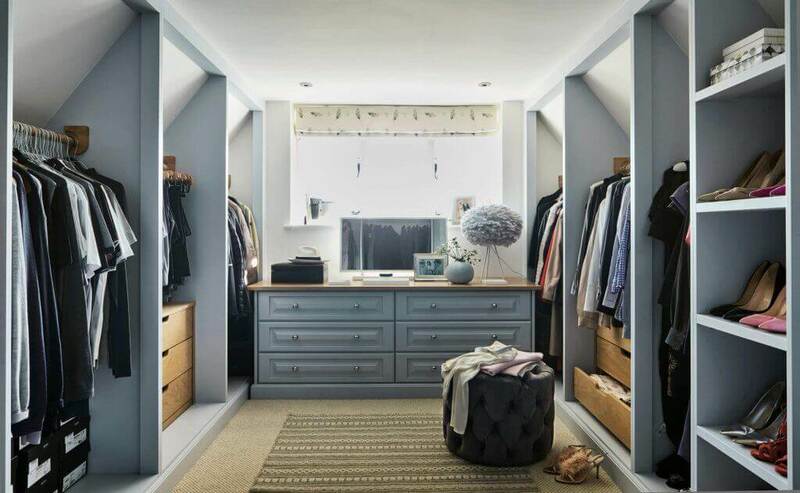 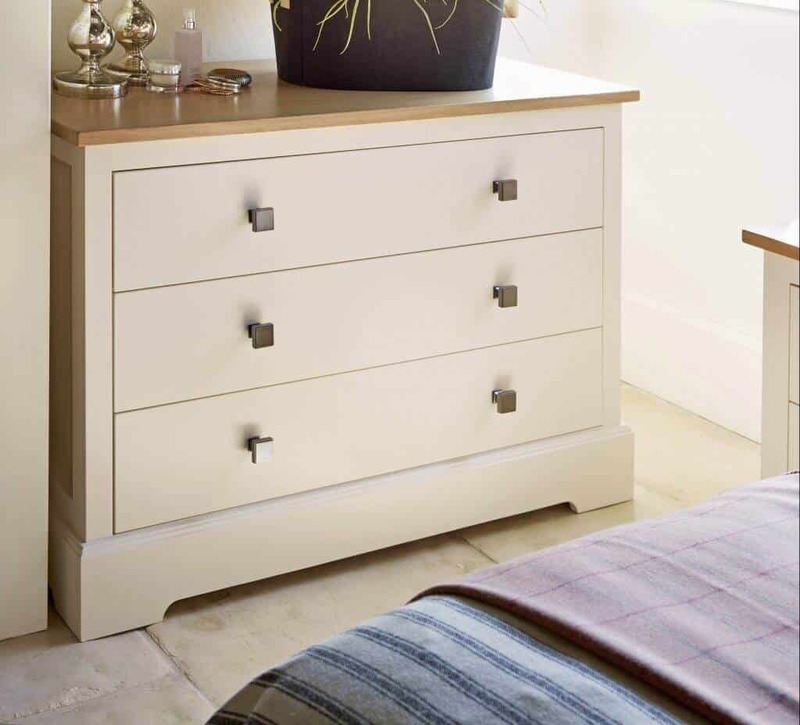 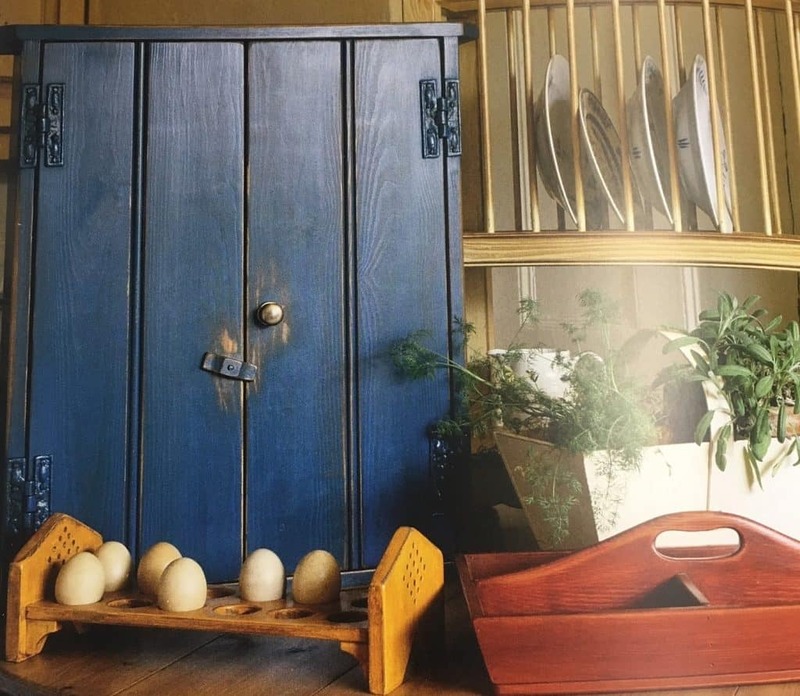 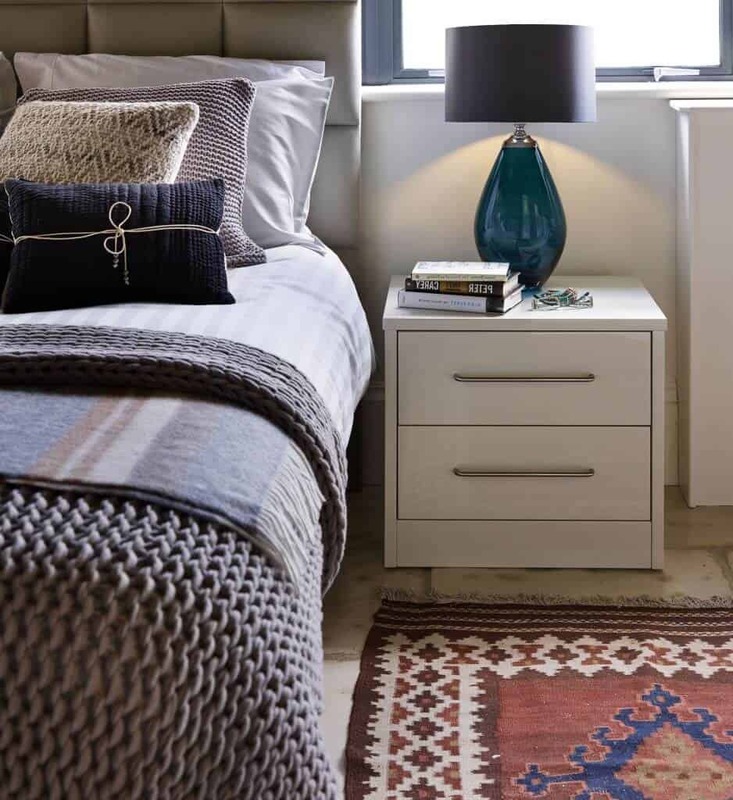 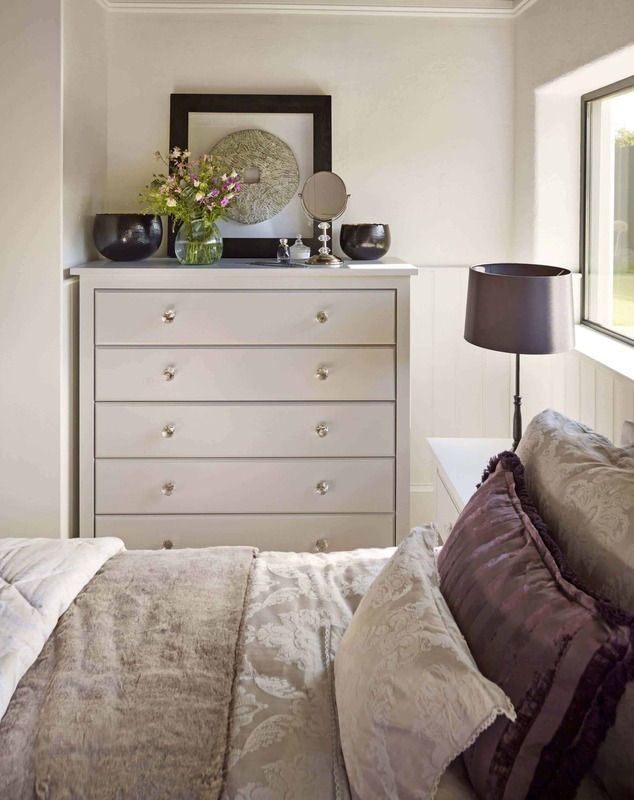 We have developed an impressive range of freestanding bedroom furniture, including bedside cabinets, chest of drawers and free-sanding wardrobes. 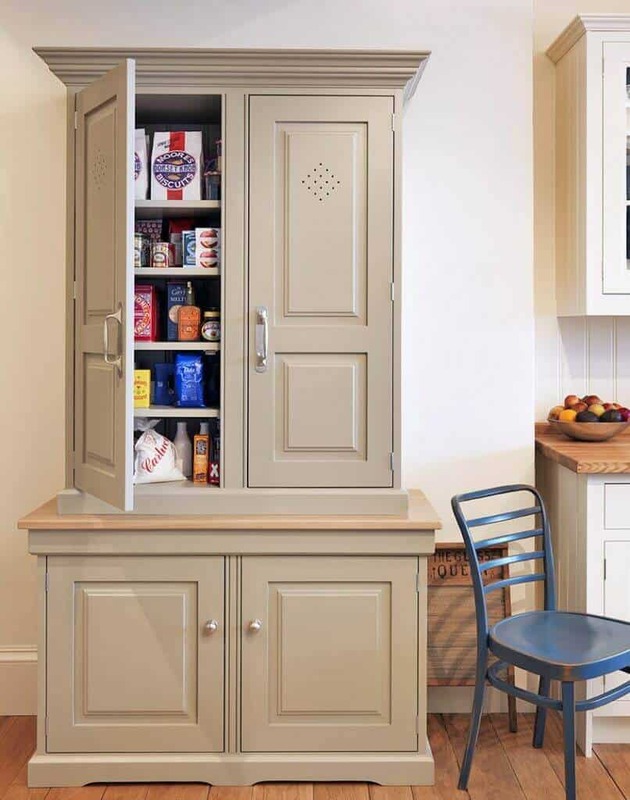 All are available in any of our colours, various finishes and with a selection of handles to suit your interior design scheme.